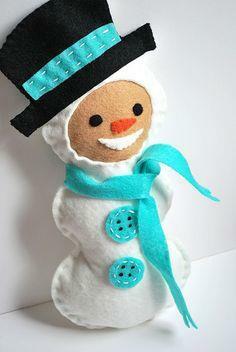 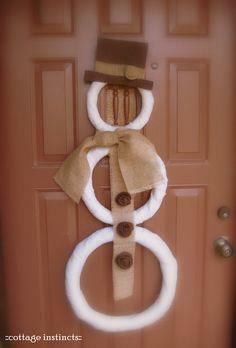 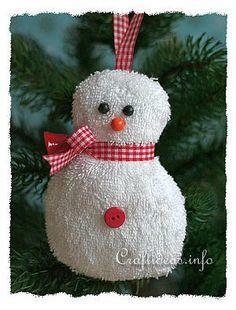 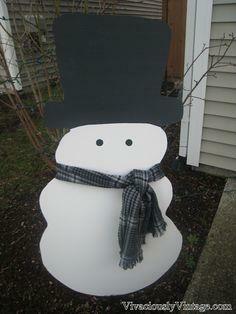 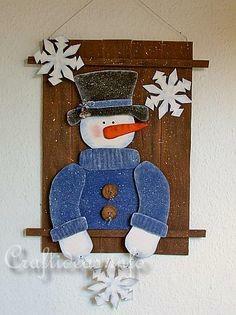 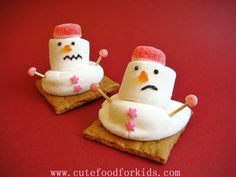 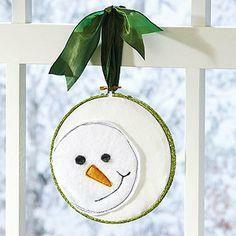 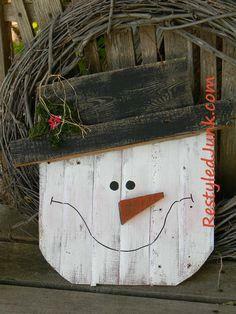 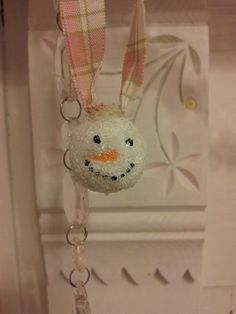 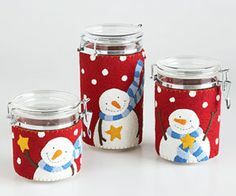 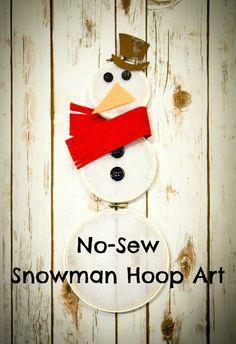 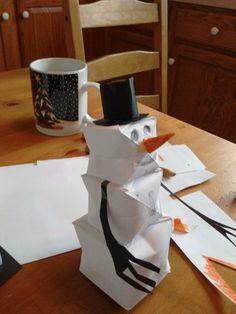 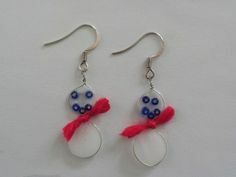 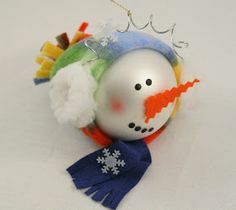 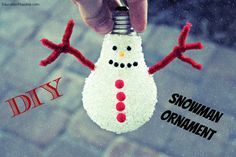 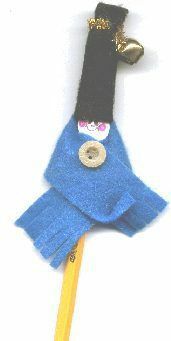 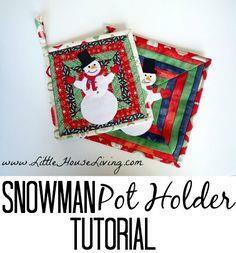 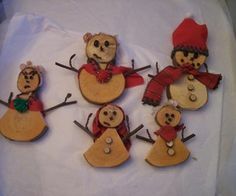 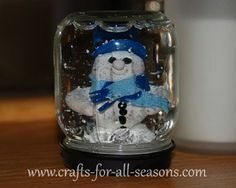 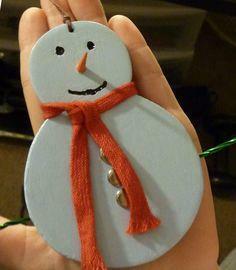 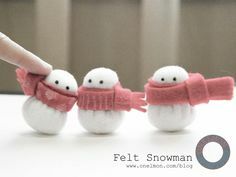 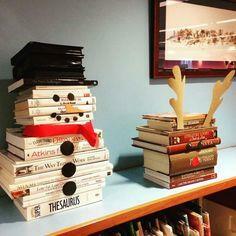 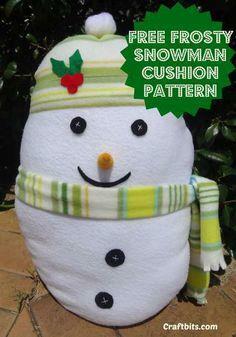 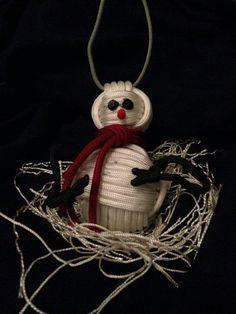 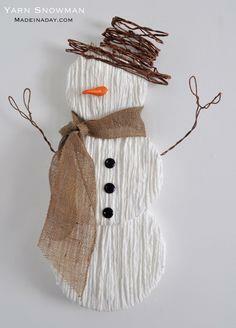 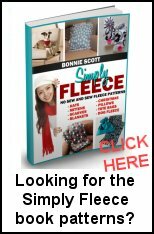 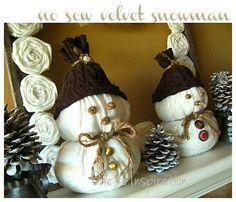 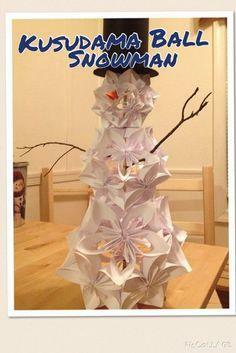 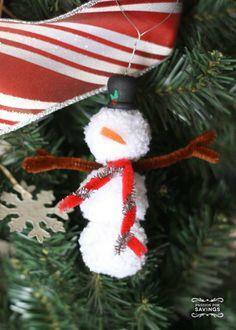 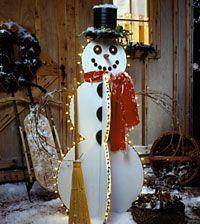 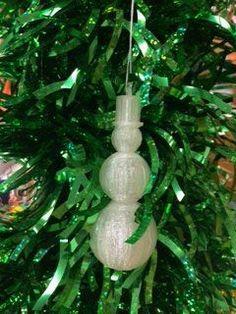 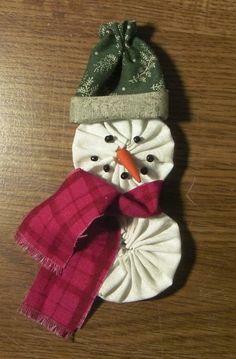 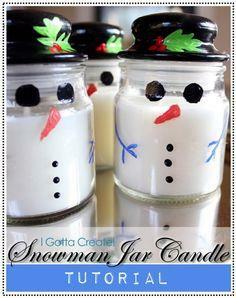 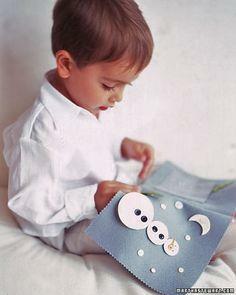 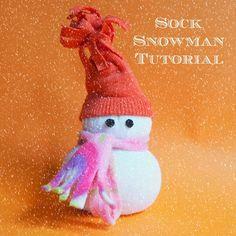 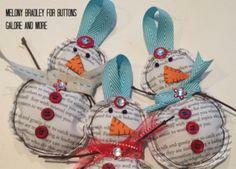 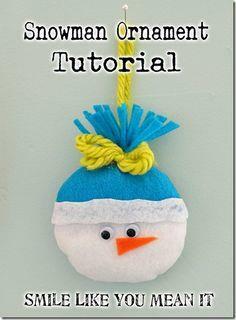 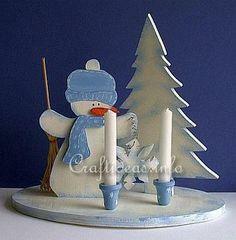 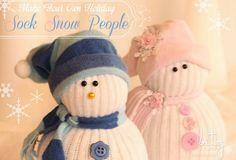 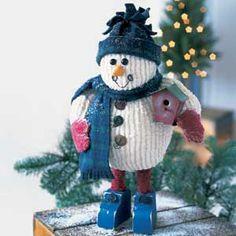 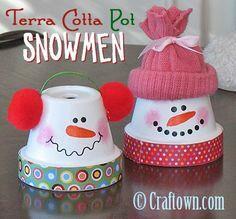 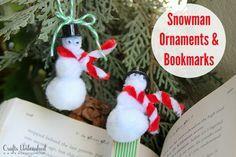 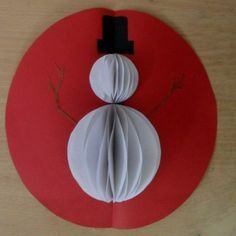 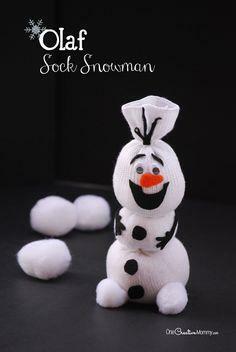 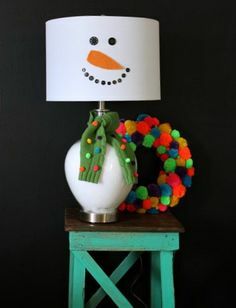 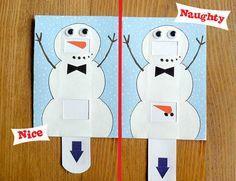 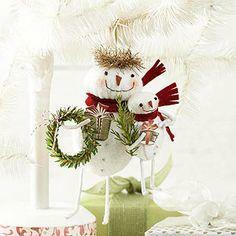 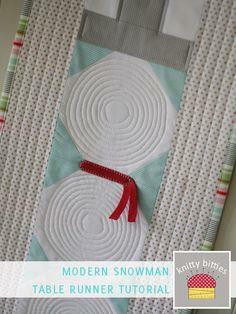 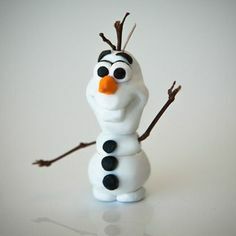 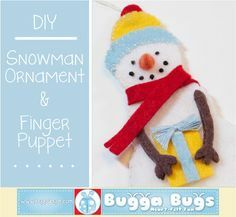 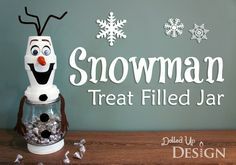 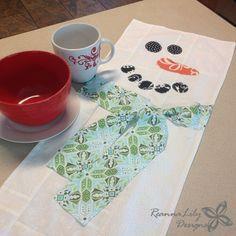 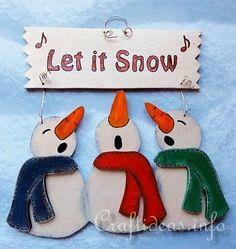 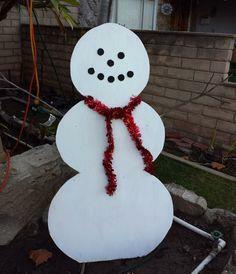 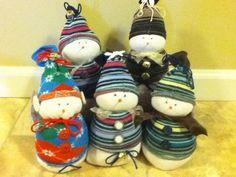 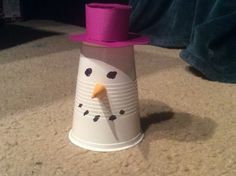 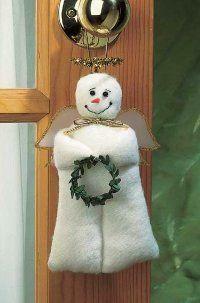 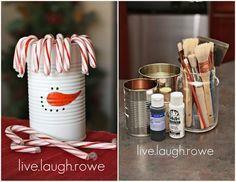 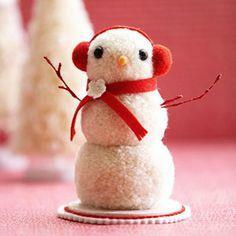 If you're looking for snowmen crafts for winter decorating, look no further! 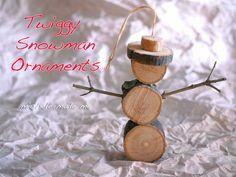 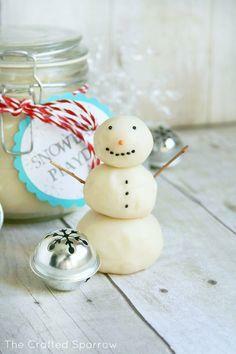 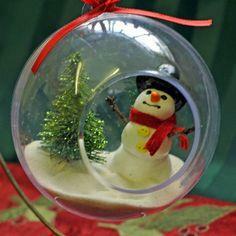 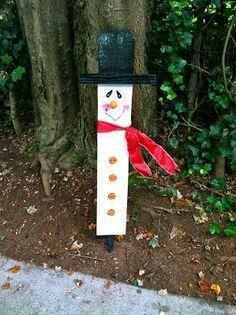 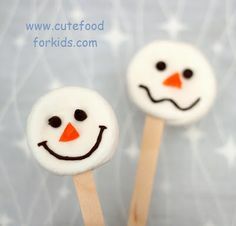 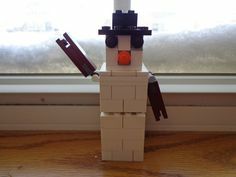 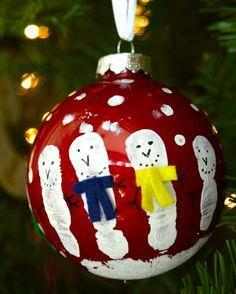 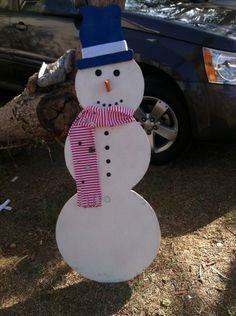 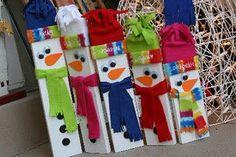 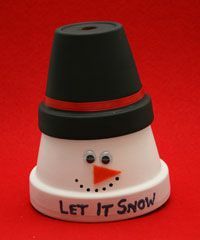 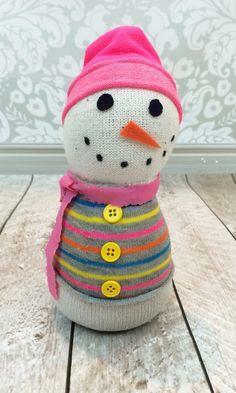 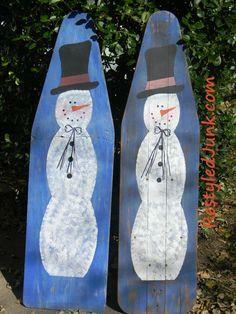 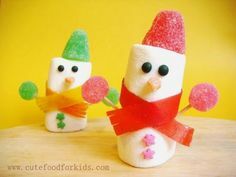 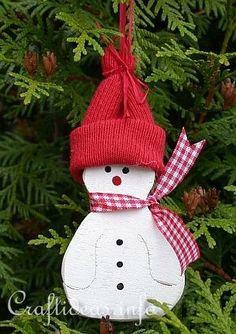 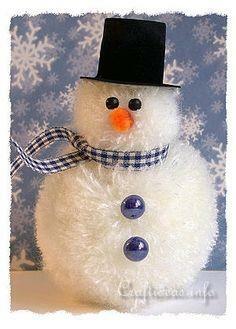 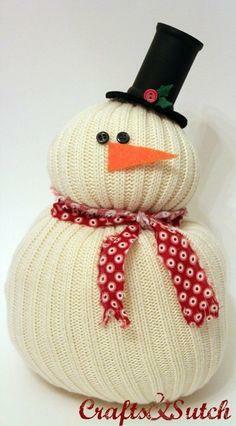 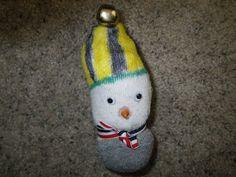 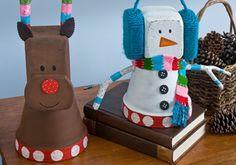 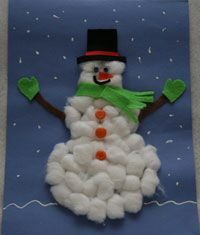 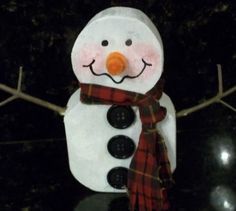 We've gathered a great collection of DIY snowmen crafts for every age group and skill level. 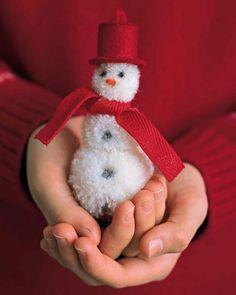 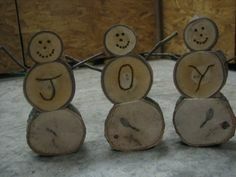 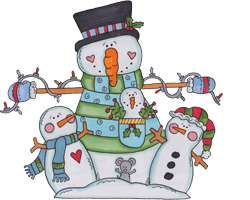 With our snowmen crafts, you'll be able to decorate your Christmas tree, your mantle, the dining table and the front porch. 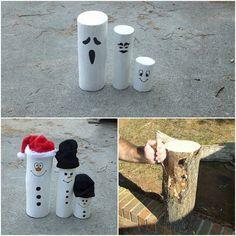 There are ideas for woodworkers, sewers, crafters and the kids. 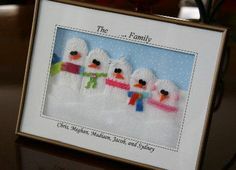 From wood and paint to fabric, yarn and glitter, there's a project for everyone in your family. 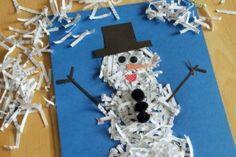 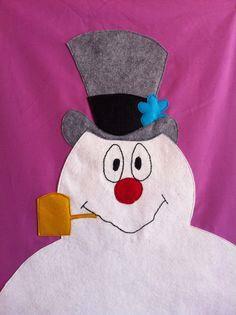 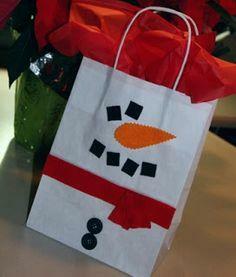 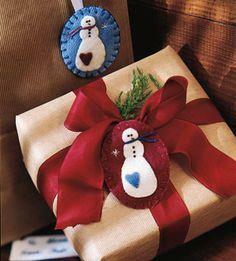 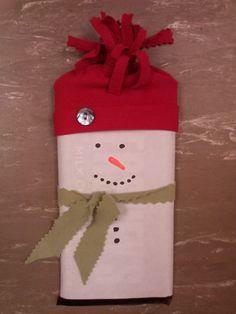 Little folks can decorate a snowman gift bag with colored paper, crayons and glue. 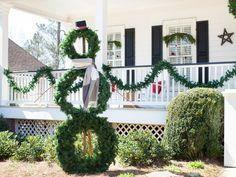 Grown-ups can create outdoor porch decorations from wood, and there are simple and appealing crafts that everyone can enjoy. 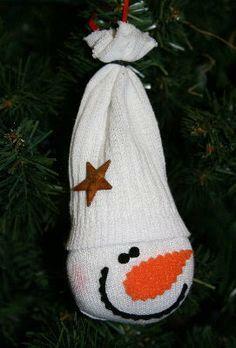 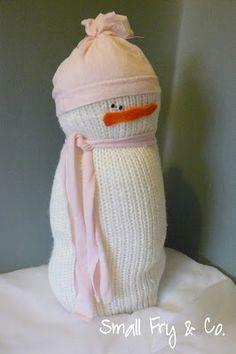 made from a gym sock!